Make the time for the possible! Sometimes I read more than I write. Sometimes the opposite is true. I follow a blog about Manitowoc’s performing arts center: The Capitol Civic Centre, which is written by its executive Director Matt Schliesman. (http://capitoled.wordpress.com/) The blog provides promotion for upcoming shows and projects happening at the historic gem located in our community’s historic downtown; Mr. Schliesman also writes about creativity and its spirit. “Opportunity has come to me in many terms, so has necessity,” Matt Schliesman wrote. The above quote makes me think of how I often times have focused more on the necessities in life rather than the opportunities. 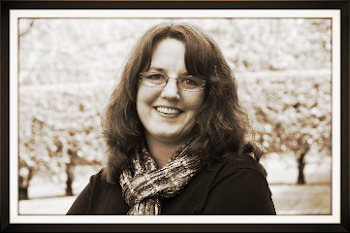 I have long struggled to reconcile my need to write creatively with finding an avenue to provide for my necessities. The latter cannot be ignored. Yet, the concept of reconciliation is fitting. Hunger for the necessities can cure writer’s block — even if it can’t always allow for the pursuit of less saleable writing such as poetry and fiction. However, if we spend all our time focusing on acquiring necessities with a traditional “real job,” it leaves a deficit in the time we can devote to following opportunities. How does one live without necessities? How does one live while ignoring opportunities, especially the ones hidden in your own innate talents and passions? With each year that slips by, minute by minute, we lose something. Time. Chances. Possibilities. We squander our limited resource on the should-dos rather than the could-dos. Sometimes, we fail to make progress on either resulting in anxiety, regret, and depression. Paralysis to action is fueled by fear and indecision. We settle. Settle for what comes our way. Robert Frost talks about creating our own path rather than following a paved road. The only problem is the paved road leads to a destination. The question is: is this place where you want to be? The problem with forging your way to the unknown is you, the traveler, knows not where it leads and there is no clue to when you have arrived. The epiphany of arrival and contentedness is elusive. You cannot capture it and store it, but rather continue to seek it and recognize it. Indecisiveness is crippling. Hesitation leads to missed opportunities. Courage may be the most important of all necessities. Without courage we have no mechanism for overcoming fear. I acquired a leather-bound, pocket-size book with golden page borders from my great-grandmother Helen. 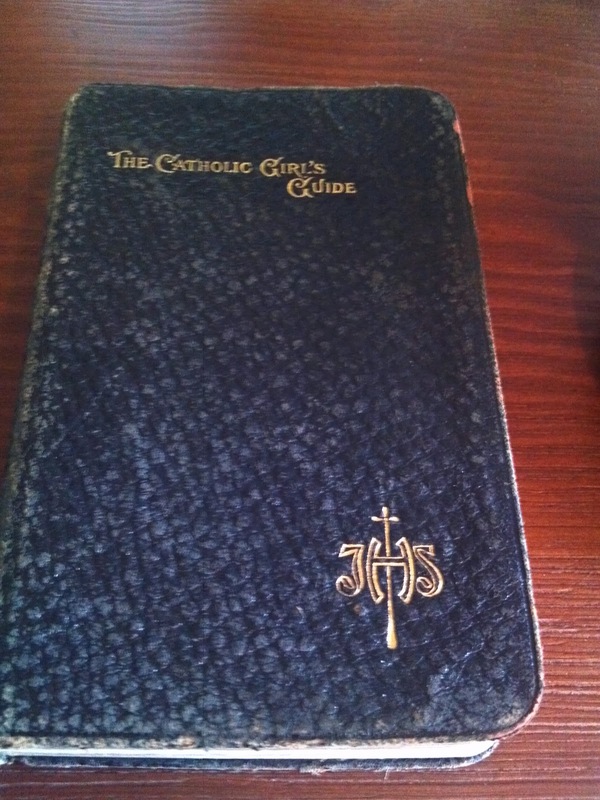 It is called “The Catholic Girls Guide” and was edited by Rev. Francis X. Lasance in 1906. This gem has ideas that seem outdated by today’s standards, but I did enjoy the following passage on friendship. The book has devotions, free from actual bible verse, on all areas of woman’s life. While some modern feminists may take offense to the passages on marriage and vocation, some of collection’s wisdom is timeless, such as this exert on friendship. My life is full with people who are beyond companions and really champions who want me to live a full and healthy life. I hope I return this sincerity in the friendships I hold. I post this today to encourage you to take assessment of those people in your life and hold them against this standard — you deserve people of this mindset in your life.